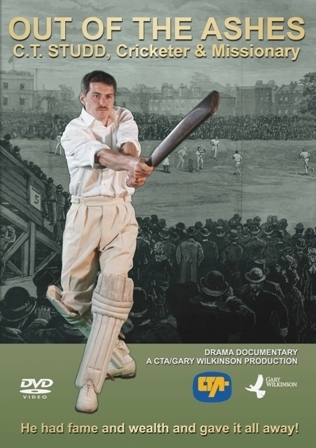 A lot has happened since we held the first public showing of “Out of the Ashes – C T Studd, Cricketer & Missionary” back on the 9th November 2017. Since that time the film has been shown around the world on terrestrial and satellite television, from Australia, New Zealand, Indonesia, India, South Korea and Taiwan, to across Europe and North America. Spurred on by this encouragement, we are in the middle of producing our next feature docu drama on the life of another pioneer missionary to China, James Hudson Taylor. The main UK filming is almost complete with one more drama sequence to film. Already we have filmed extensively in the Barnsley area where Taylor came from. We plan to film in Taiwan at the end of June, the main purpose is to interview and feature Jamie Taylor IV, who is the great-great grandson of Hudson Taylor. We hope to have the film completed and ready for release later in the year, so look out for the next launch!